Facebook has come a long way since its inception. The social networking giant transformed from a simple student directory to a media conglomerate that vacuums up every piece of data in its path. However, Facebook’s transformation has not gone without issue—between the inflated KPIs, general brand distrust, and data breaches, the company has a lot to answer for. Facebook isn’t the only platform that offers online-to-offline (O2O) attribution. Google Adwords, while not perfect either, has a few more years of online-to-offline experience and a better reputation with its customers. Facebook’s marred reputation and dwindling user support present a new element of difficulty for marketers using its online-to-offline platform. To help you achieve attribution accuracy, we’ve uncovered three obstacles to using Facebook’s platform and steps to overcome each. Online-to-offline attribution accuracy is a multifaceted process that’s heavily contingent on attaining and maintaining consumer trust. Without brand trust, the trickle-down effect is crystal clear: customers won’t share their geolocation, will opt out of push notifications, and will be generally disinclined to support the brand. While we can’t help you rebuild the public’s trust in Facebook, we can help you improve your online-to-offline strategy and glean actionable, data-driven insights. Unfortunately, Facebook is missing the key trust component for ensuring attribution accuracy. Nearly 51% of Facebook users don’t trust the platform, and with reports of data breaches and the misuse of user data swirling around the company, attribution accuracy is going to be harder and harder for marketers using the platform to attain. The more data you can aggregate, the more accurate your online-to-offline attribution can be. Despite the pitfalls and issues often encountered with Facebook store visits, you’ll want to continue utilizing the platform as a data resource. That said, take its findings with a grain of salt and fill the data gaps where you can. To achieve proper attribution accuracy for your Facebook store visits, you’ll need to employ a multistep analytics process while keeping the fundamental components of Intelligent CX in sight. Doing so will help you close the data gaps often experienced with Facebook’s analytics platform. 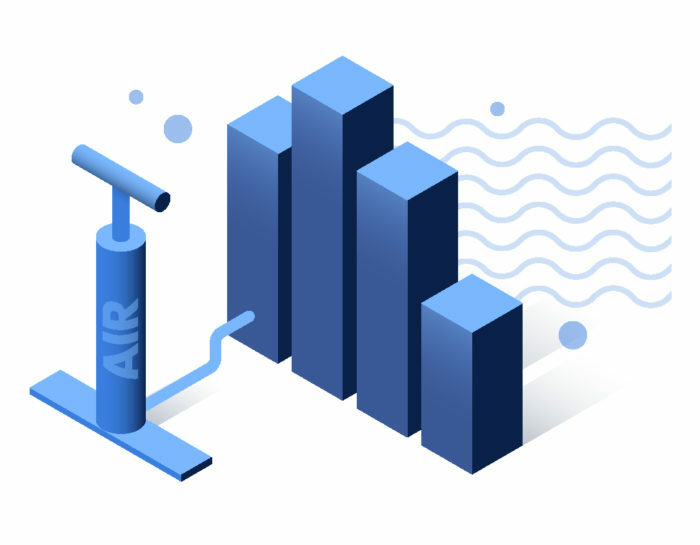 With the help of our data science team and marketing experts, we’ve identified three specific obstacles often encountered when using Facebook Analytics. We’ve also included a short checklist of solutions to help you reduce customer friction, connect the dots between online and offline spend, and attain higher degrees of attribution accuracy. Facebook is notorious for inflating or exaggerating its KPI measurements. Your O2O attribution will be very imprecise should you rely solely on Facebook’s KPIs. Instead, pair them with the following steps to attain a higher degree of attribution accuracy. Secondary data sources range from beacons and door counters to digital data aggregation such as social media services, Google Analytics, and your own CRM. Manual data aggregation, like beacons and door counters, provides real-time brick-and-mortar insights. You’ll want to compare the data gleaned from any digital platforms, including Facebook store visits, against manual data sources. This allows you to see which aspects of your digital marketing campaigns or platforms are working well and result in in-store conversions. Take these secondary data points (beacon and door counter data, along with your CRM and other analytics) and correlate and compare them against Facebook’s KPIs. Comparing and contrasting this data offers rational, data-driven insight and helps you connect your digital marketing spend and in-store visits. Keep your eyes peeled for notable differences in the metrics, as those could be indications of Facebook’s KPI inflation. Upon completion of secondary source aggregation, you’ll need to conduct a time-dependent correlation analysis against your Facebook store visits data. 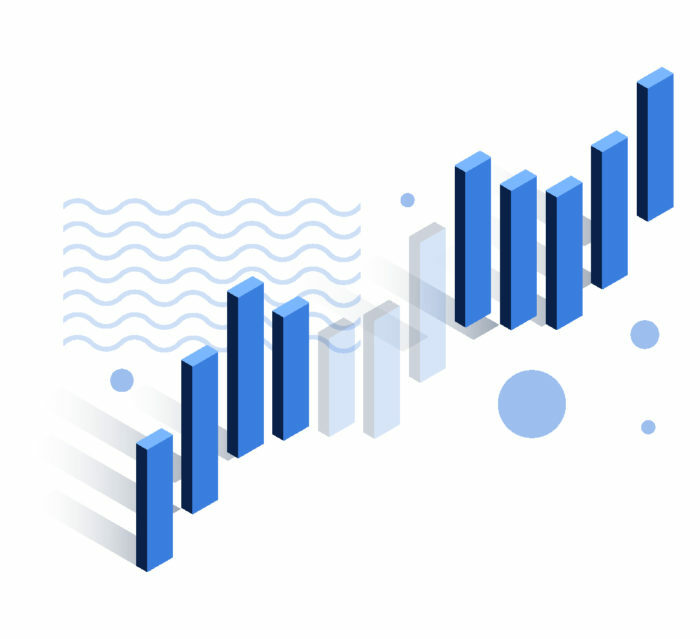 This measurement enhances your attribution accuracy and allows you to connect the dots between when and where a conversion happened. As with all analytical processes, you’ll need to continuously extrapolate and correlate your secondary sources of data to ensure your campaigns, resources, app, and in-store promotions remain informed, up to date, and reflective of customers’ wants and needs. Customers are far more inclined to share geolocation services with brands or apps they trust. 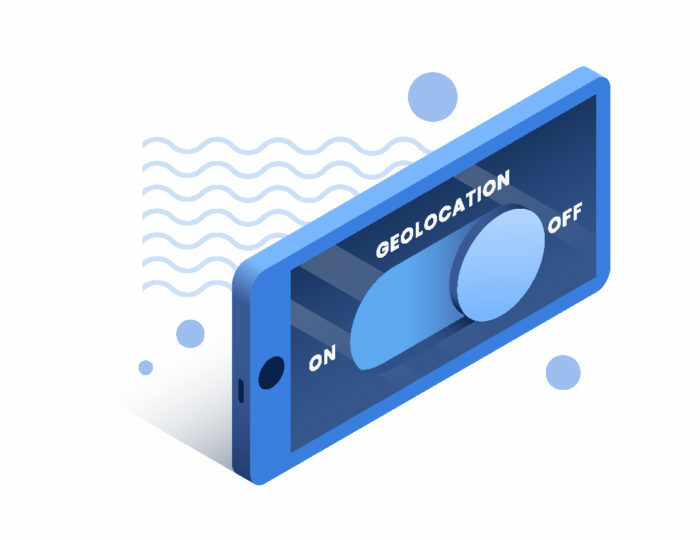 Multiple reports show that Facebook will still track users’ location services—even if the person or customer has opted out or turned off location services. This breach of trust can impact how or if customers interact with Facebook’s platform, meaning your Facebook store visit metrics and clicks-to-bricks attribution remain disconnected and volatile. Mend customer relationships and fill the data gaps relevant to geolocation services by doing the following. An easy-to-use brand app can solidify trust with existing customer relationships. You can merge your brand app with Facebook data to attain attribution accuracy or forgo the Facebook interloper completely. Taking Facebook out of the equation puts control back in the customers’ hands. It also offers a personalized shopping experience and allows you to provide customers with tailored-to-fit marketing campaigns based on their location, preferences, and shopping history. Facebook is not the only analytics platform to experience a discrepancy between clicks and store visits. After all, the customer journey is irregular, which impacts your ability to attribute an initial display of interest to a conversion, be it online or in-store. In order to maintain your attribution accuracy through Facebook store visits, you’ll want to establish a visit or revisit baseline using a variety of methodologies, like the ones we suggest here. The installation of secondary hardware that identifies unique user IDs or devices can be extremely expensive. However, that hardware allows you to bridge the gap between an initial visit and a conversion. It also empowers you to identify repeat customers and corresponding visits and enhances your attribution accuracy. With the help of your brand app and store beacons, you can gain more insight regarding when and where your customers visit your stores. This tactic is more commonly known as proximity marketing and allows you to connect the dots between Facebook store visit analytics, the online experience, and in-store conversions. The extrapolation and correlation of multiple data sources offer a higher degree of attribution accuracy. Once you’ve extracted this data, whether it’s from your CRM or social media platform, you’ll want to correlate and compare it against Facebook’s KPIs. This will provide deeper actionable insight and attribution accuracy to connect your digital marketing spend and offline experiences. Attribution accuracy is an adventure that requires you to perpetually update, correlate, and compare data sources. Data aggregation itself is tough and time-consuming, but the most difficult hurdle you’ll encounter with Facebook is the absence of consumer trust. 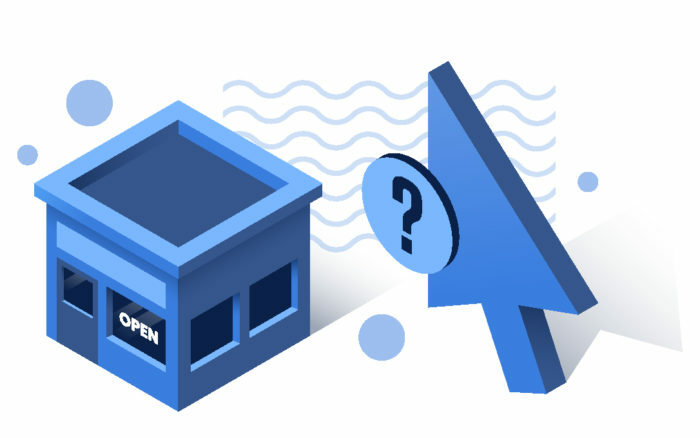 As such, connecting the dots between Facebook store visits and in-store experiences will require more legwork to further build and solidify trust with your customers. Cultivate better customer experiences and elevate your lifetime value by fostering trusting relationships with your customers while aggregating and correlating data. Measures such as transparent communications and messaging can help offset that customer distrust. Furthermore, you’ll need to continue to foster trustworthy relationships with your customers while aggregating and correlating secondary sources of data. Not only does this help you attain attribution accuracy, but it will also ensure that your brand isn’t negatively lumped together with Facebook—whether you’re using Facebook store visits for advertising or performance analytics. To cultivate better customer experiences and elevate your lifetime value, be sure to follow the tips and protocols advised in this article. If you feel unsure where exactly you need to begin your efforts, reach out to us and we’ll help you get started on the right foot.